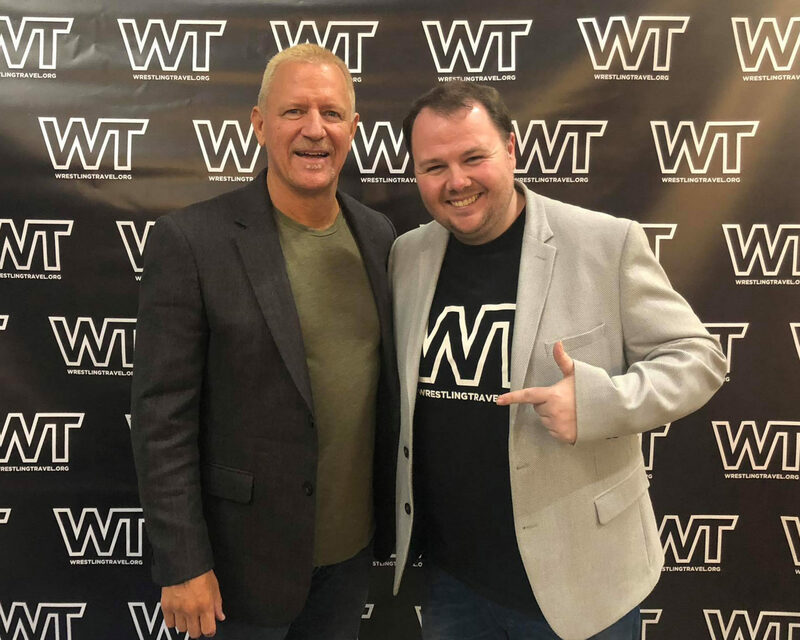 Global Force Entertainment Founder & WWE Hall Of Famer Jeff Jarrett with Invasion & Wrestling Travel Co-Founder, Lee McAteer. 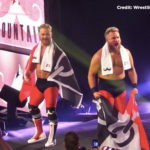 “We’re absolutely delighted to team up with Global Force Entertainment and its CEO Jeff Jarrett, a WWE Hall of Fame member and iconic figure in the world of wrestling,” said Lee McAteer, founder of Wrestling Travel. “The prospect of working with Global Force Entertainment is incredibly exciting, as we strive to deliver unrivalled opportunities for fans to secure tickets and packages for the very best wrestling events throughout the world. Jarrett’s connections are sure to bring more huge events under the Wrestling Travel umbrella. Jarrett was in the co-main event at Lucha Libre AAA Worldwide’s TripleMania in August in Mexico City. 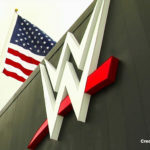 “Lee McAteer has found a great niche, and Global Force Entertainment is thrilled to work with him and his team to deliver what we believe will be once-in-a-lifetime opportunities to attend some of the most unique wrestling events in the world,” Jarrett said. Based in the UK, Wrestling Travel is the market-leading events and travel company that gives wrestling fans from all around the globe all-in packages to the world’s greatest wrestling events. A subdivision of award-winning Invasion Camp Group, Wrestling Travel is an ABTA (Y4841) and ATOL (11052) bonded travel organization created by wrestling fans for wrestling fans.